Since 1969, General Solar Company has been one of the highest regarded window film companies in the Washington DC area. We aim to provide the right product to fit the needs and budget of our customer. We stand behind our products and installations and are committed to providing a superior customer experience from the sales process through the installation. Take a look at our product offerings below. Safety and Security Window Films help to protect your home and your family from threats such as break-ins and severe weather events like hurricanes. 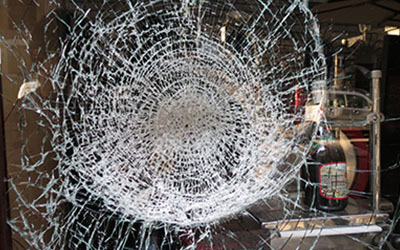 They are designed to help hold glass fragments together, reducing potential injury from flying glass during severe weather, and creating a stronger barrier to slow down criminals. 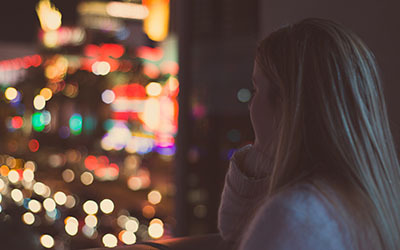 3M Safety and Security Window Films are available in clear, safety-only versions, or as a combination film with both sun control and safety features. Give your office or conference room a new look! Apply architectural window films with stripes, squares, or a variety of patterns, and watch your space transform. Films that provide semi obscurity with elegant design are perfect for semi-privacy, decorative, or architectural applications. The silicone liner protects the clear, pressure-sensitive adhesive, and we apply the films using the same tools and techniques for window films. 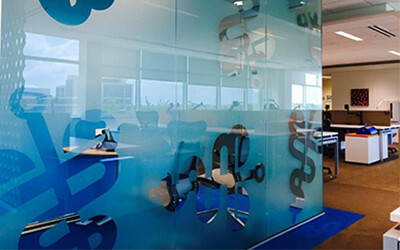 Give your existing glass a new and modern facelift and increase the value of your building with decorative frosted films. Frosted films are designed with a variety of transparencies and light transmissions providing different degrees of privacy. 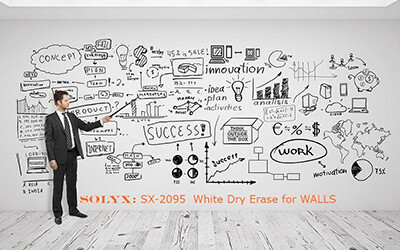 Writable films are available for walls or windows and a perfect idea for any conference room or office. Available in a variety of patterns including fog, clear, white (with or without grids) and black chalkboard style. High-performing neutral and reflective films. These tinted, reflective films combine high heat reduction with a quick return on investment. Casper™ Cloaking Technology Window Film by Designtex is an architectural film for glass walls that obscures digital screens to outside view. 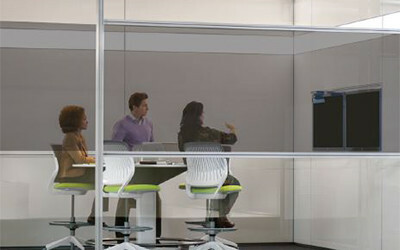 This new technology allows offices to achieve the perfect balance of office openness with privacy. 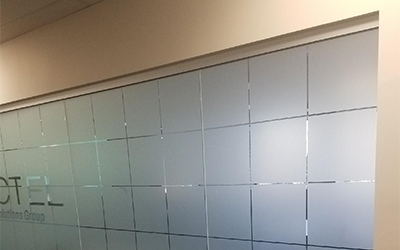 The cloaking technology is installed on the glass inside the room and is perfect for meeting rooms, conference rooms and other applications where privacy is needed. Signal Protect Clear and Silver are radio frequency / microwave shielding window films. 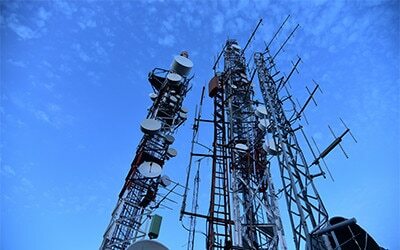 Designed to block analogue and pulsed digital signals for external sources such as microwave transmitters, cell phone towers, neighbors cordless telephones, smart meters, Wi-Fi signals and more. Provides privacy, RF and IR Eavesdropping protection and security for wireless networks, suitable for Military and Government Agencies. 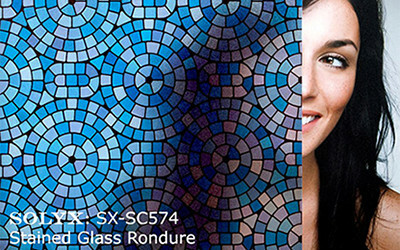 A beautiful selection of original SOLYX® Stained Glass Window Films. Now you can acheive that stained glass look at the fraction of the price of stained glass without compromising quality! Perfect for semi-privacy, decorative or architectural applications. Supplied with a silicone liner, which protects the clear, pressure-sensitive adhesive, and applied using the same tools and techniques for window films. SOLYX® SUPERIOR QUALITY Static Cling Non Adhesive Glass films are the newest addition to the ever expanding line of SOLYX® quality films. Static-cling decorative film can be used on any smooth, non-porous surface. Installs in minutes. Looks great for years! Easy to clean, removable, and reusable. Improves privacy and security while allowing natural light to enter. Filters 99% of UV rays to protect carpets and furnishings from fading. 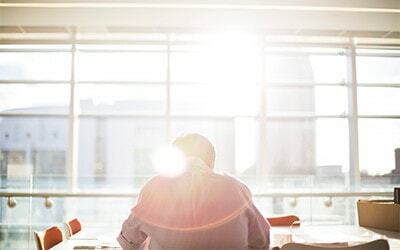 Diffuses glare and softens harsh sun. Adhesive-free static cling window film removes easily and cleanly when it is time to redecorate. 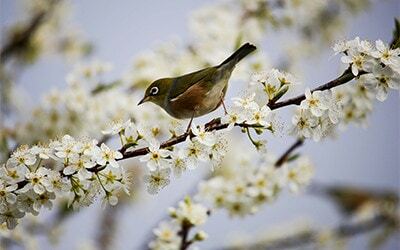 Bird Safety Window Films are designed to help prevent birds from flying into the glass windows of your home that appear invisible to them. These bird deterrent window films assist birds to see the reflective glass and help them avoid injury, death and damage to glass by flying into the windows. In addition to our window film products, we also offer solar covers for skylights. 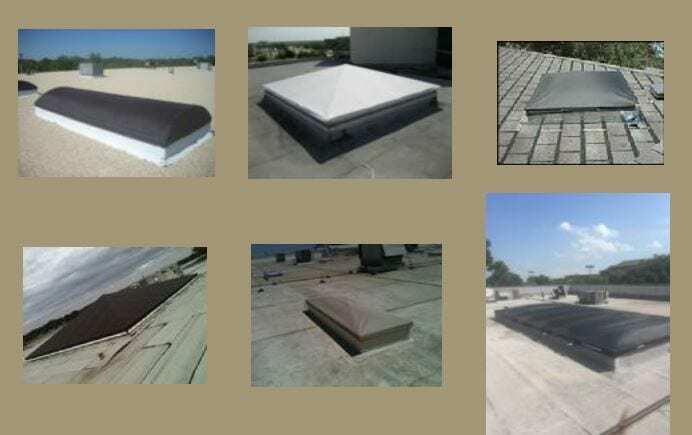 Our skylight covers are installed on the outside of your skylights to prevent the sun’s heat from passing through the glass and into your home, keeping you cool and helping you save on your energy bill. 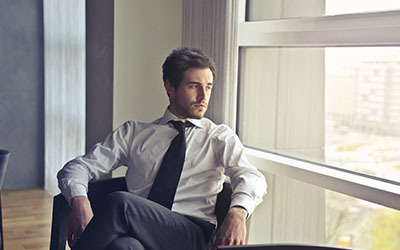 Improve comfort, safety and energy efficiency with the premium line of VistaTM by LLumar® Window Film. 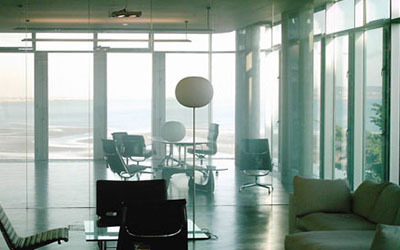 Vista window films are professionally-installed architectural window films for homes and commercial buildings. Whether for new construction or retrofit projects, the application of Vista window film is one of the most effective and economical methods of controlling energy costs and increasing comfort. The LLumar SelectPro dealer network delivers an outstanding window film buying experience from film selection through professional installation for customers who demand only the finest for their homes and commercial properties. LLumar SelectPro dealers offer discerning customers the exclusive Vista™ product lines along with the complete line of LLumar® window film and paint protection film. Proudly made by Eastman Performance Films, LLC, LLumar products are backed by a manufacturer’s limited warranty.